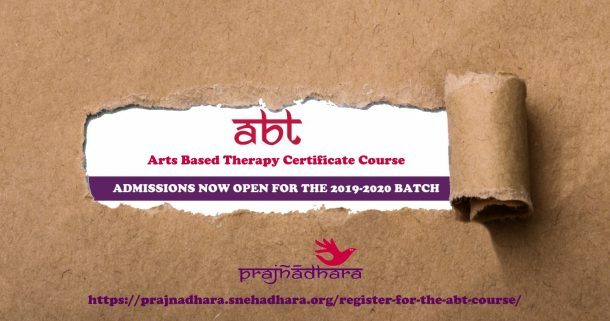 Every year in the month of April, we delightfully welcome our new session with the Summer School at Snehadhara. It is a time reminiscent of the ‘lazy, hazy, crazy days of summer’ filled with tremendous gaiety, colour, fun and joy. 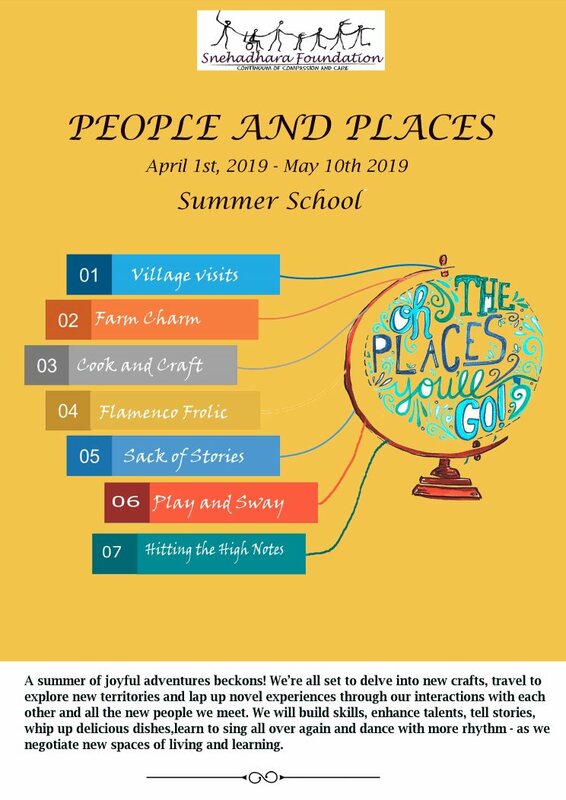 Summer School 2019- ‘People and Places’ -promises to rekindle the memories of summer travel and out of doors celebrations. If Ajji mane is not happening this summer, there are always farms, villages and other generous hosts to count on for the summer days. ‘Oh, the places you’ll go!’ – our Summer School promises to be one colourful adventure for the children and facilitators. From travelling to crafting to visiting to cooking and playing – the children will do all this and more – ‘cos what else is summer for if not non-stop fun and frolic?